I have a question about the property at 111 E Brook Crossing Wilmington VT 05363 (#4745571). I would like to schedule a visit for the property at 111 E Brook Crossing Wilmington VT 05363 (#4745571). I have a question about the property at 57 Big Bend Loop Wilmington VT 05363 (#4726007). I would like to schedule a visit for the property at 57 Big Bend Loop Wilmington VT 05363 (#4726007). I have a question about the property at 3 Woodchuck Lane Wilmington VT 05363 (#4716047). I would like to schedule a visit for the property at 3 Woodchuck Lane Wilmington VT 05363 (#4716047). I have a question about the property at 87 Mowing Way Wilmington VT 05363 (#4716638). I would like to schedule a visit for the property at 87 Mowing Way Wilmington VT 05363 (#4716638). I have a question about the property at 7 Shincracker Way Wilmington VT 05363 (#4702203). I would like to schedule a visit for the property at 7 Shincracker Way Wilmington VT 05363 (#4702203). 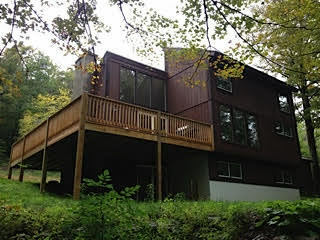 I have a question about the property at 12 Scattered Timber Road Wilmington VT 05363 (#4739850). 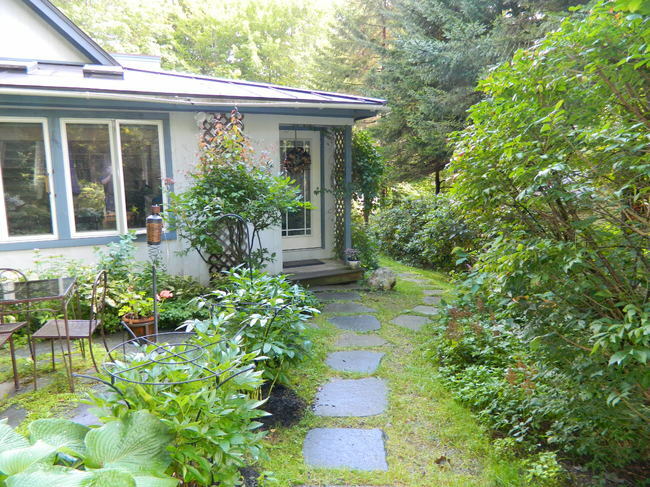 I would like to schedule a visit for the property at 12 Scattered Timber Road Wilmington VT 05363 (#4739850). 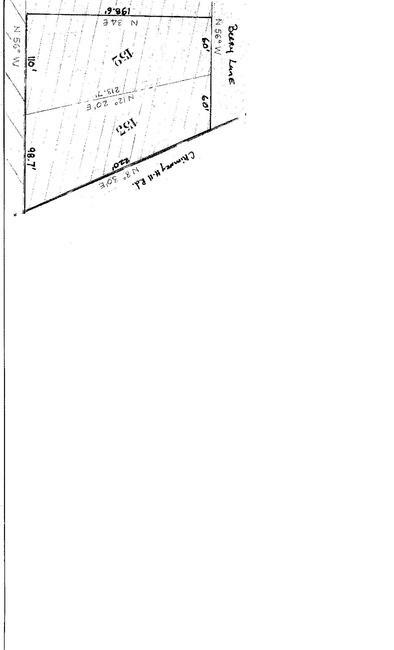 I have a question about the property at Wilmington VT (#X463l1293). I would like to schedule a visit for the property at Wilmington VT (#X463l1293).